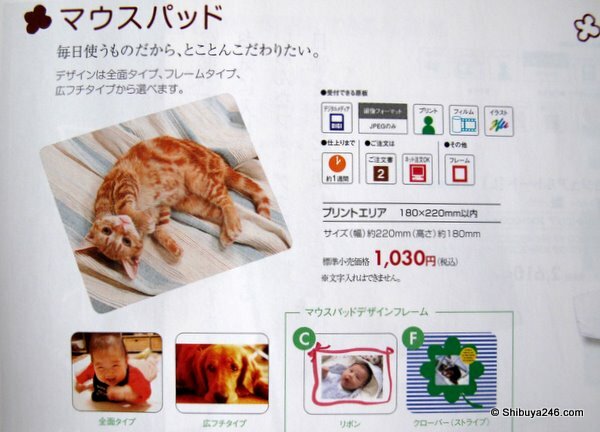 There are a lot of services on the web for making photo books, although many of them cost more to ship from the US back to Japan than the actual making of the book. I thought it might be useful to have a look at a book making service in Japan which is offered by Camera Kitamura. 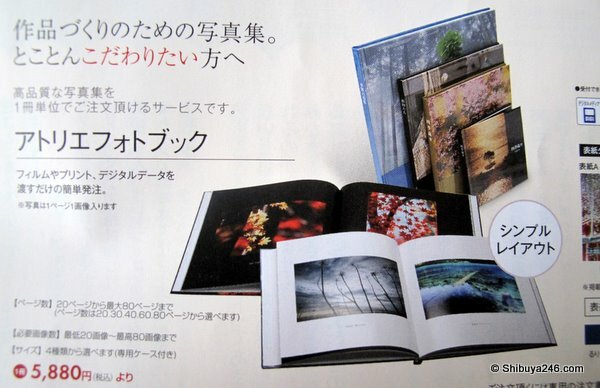 Camera Kitamura （カメラキタムラ）have over 1,200 stores throughout Japan with many of them offering the print book service. Camera Kitamura’s service range from instore printing, camera sales, print book and accessory printing services, and they also have a good net community for photographers including regular photo contests. 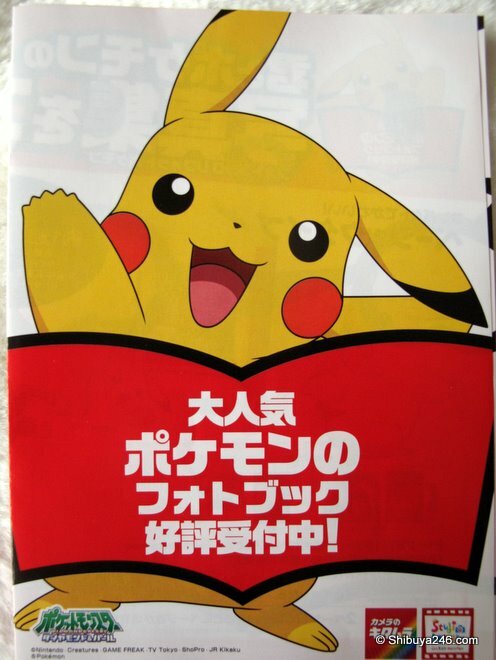 They offer a wide variety of books to print including these “very Japan” Pokemon and Hello Kitty themes. You can also make more traditional style photo books in different layouts and sizes with a choice of hard cover or soft cover. 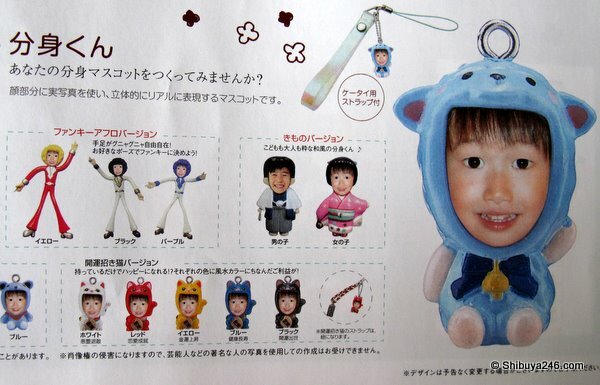 If an entire book seems to much bother you can also opt for a 1 photo accessory piece with plenty of choices. If you want to make a quality photo book with a simple design then the following series would be a good choice. 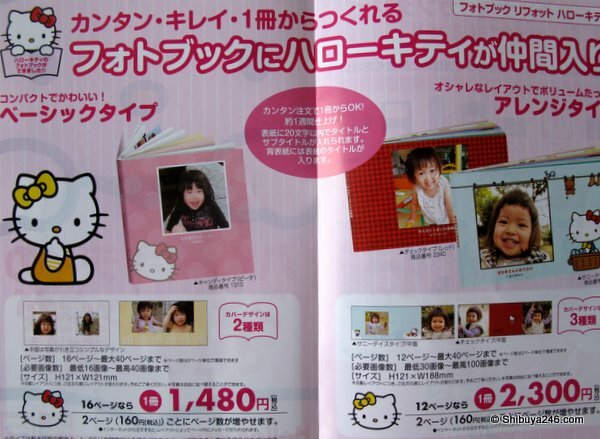 For YEN 5,800 you can print a 20 page hard cover book. For an additional cost you can print up to 80 pages. There are many different sizes for the kids books. The small books would be a great present for a child to carry around with and enjoy the pictures. The staff at Camera Kitamura are available to help with operating the software in store, or alternatively you can design and order a book on their photo book website. What’s hiding under Tokyu Dept Store? Pretty cool info that you've pointed out in this post. Mouse pads ideas are endless. Thanks for showing some love! 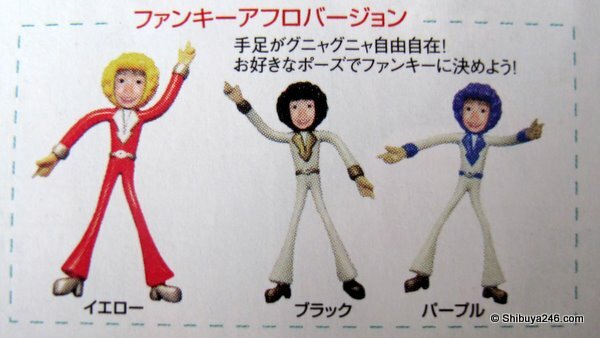 This is Totally cool. Loved it.